We have been working on the ToMèS concept for quite some time now and it is finally finished. 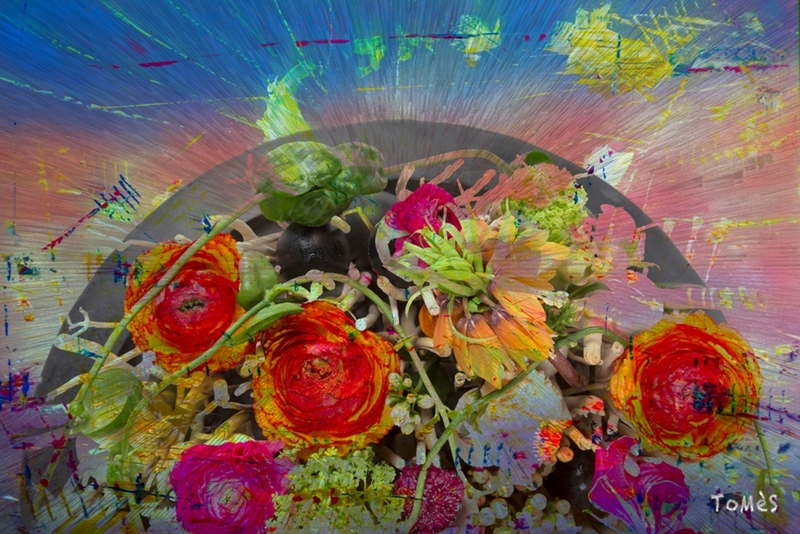 Feel free to scroll through the pages and enjoy the magic created by the symbiosis between flowers & art. Absolutely stunning! This literally took my breath away. Congratulations you have captured the outstanding beauty and essence of Art &Flowers with the perfect Music. Bravo!